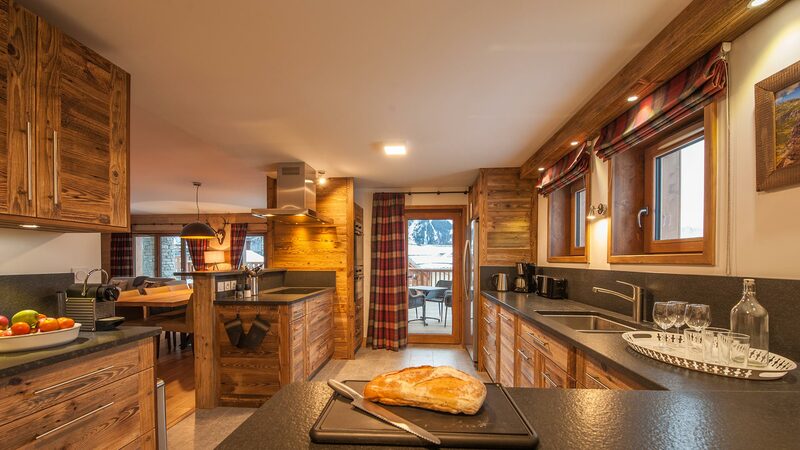 Browse our portfolio of luxury Catered & Self-catered properties, carefully chosen with comfort, quality and location in mind. 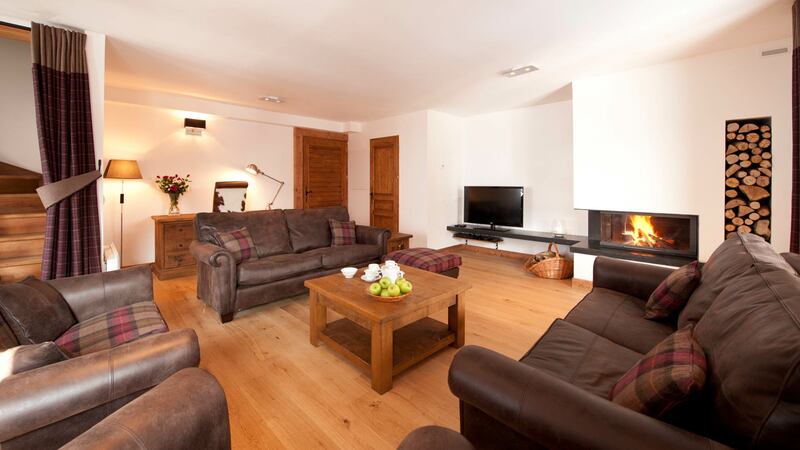 Above all, our friendly sales team have first hand knowledge of all our accommodation. 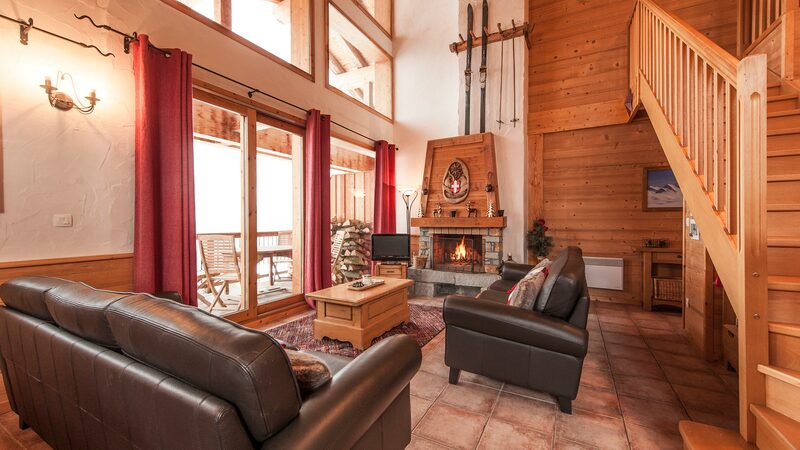 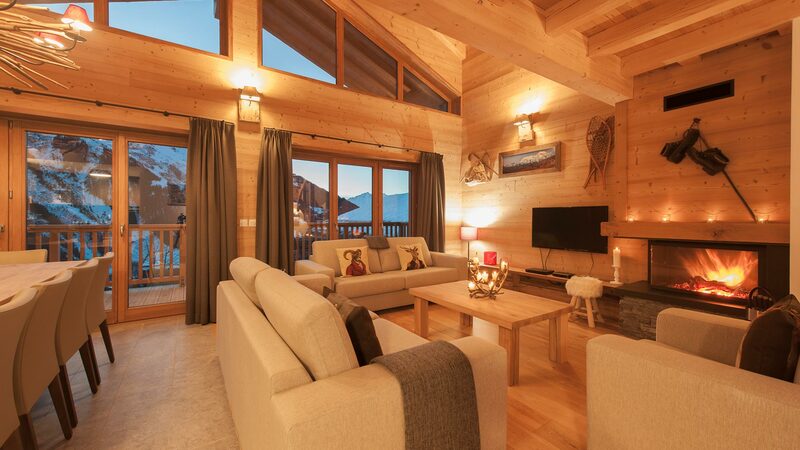 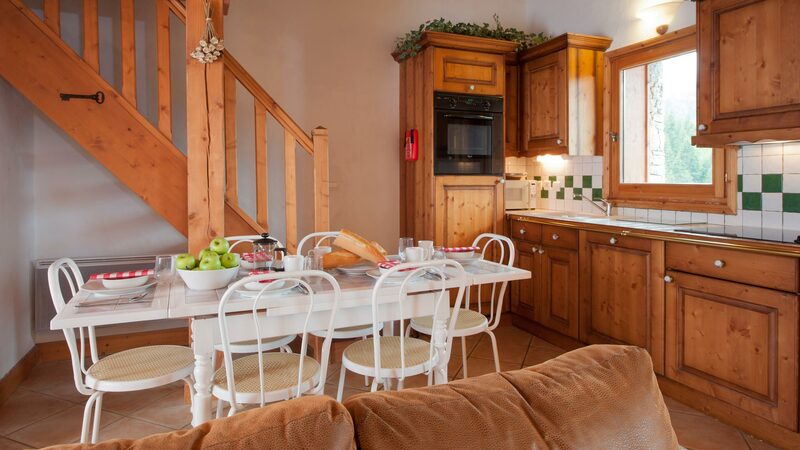 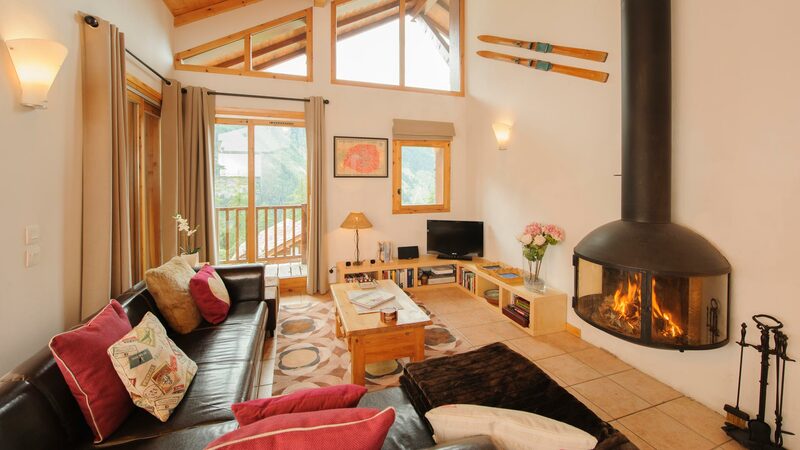 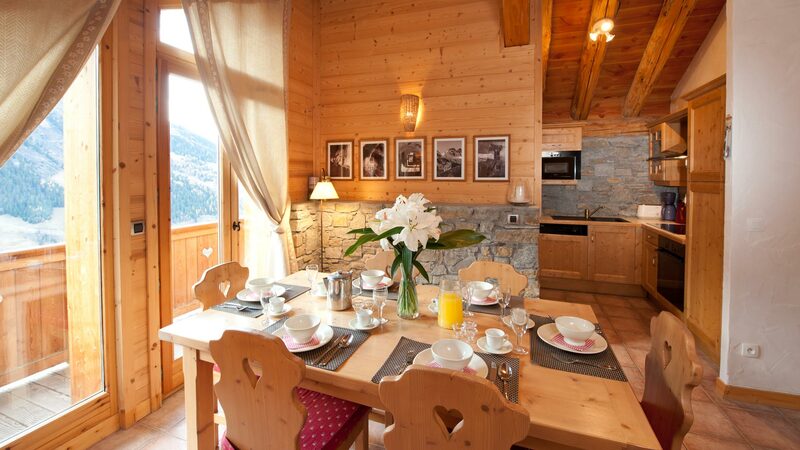 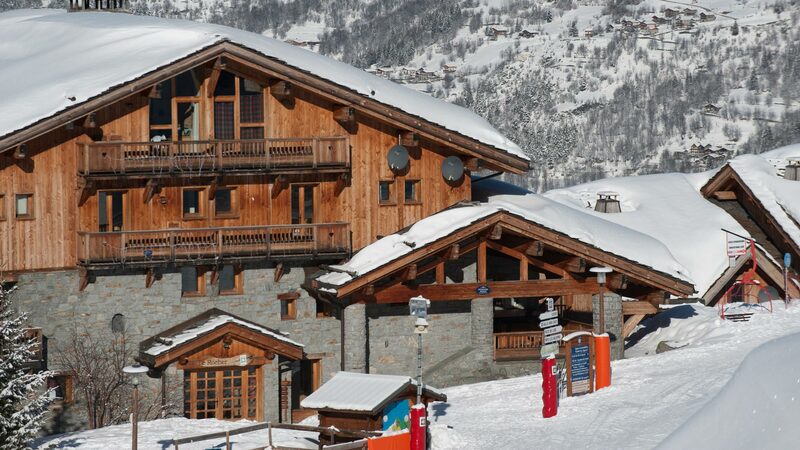 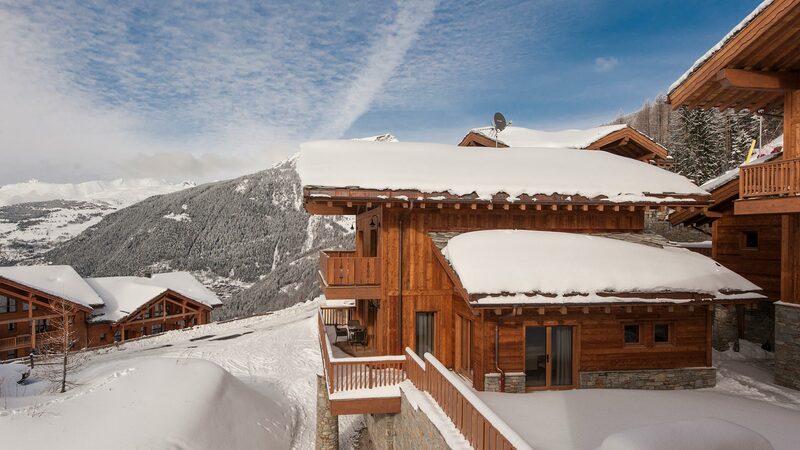 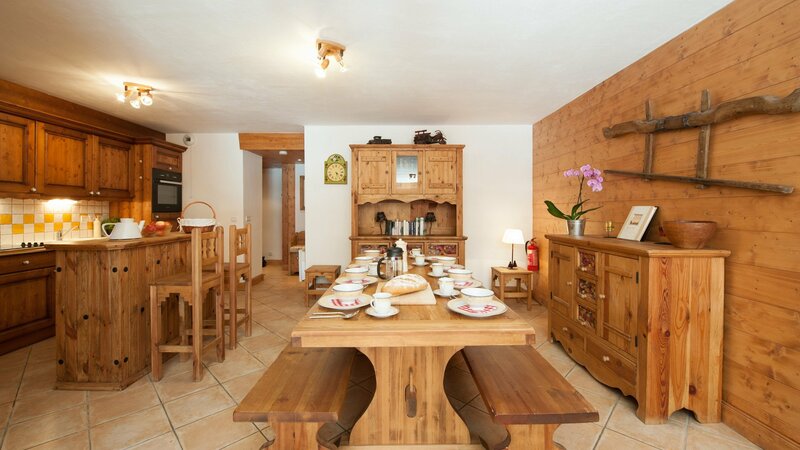 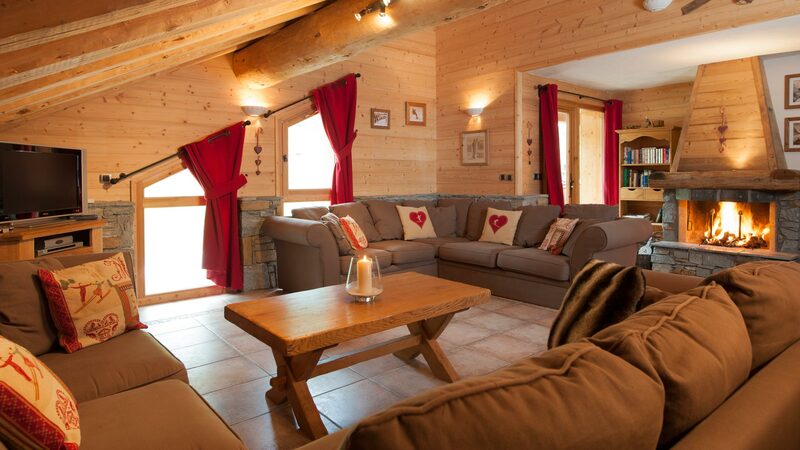 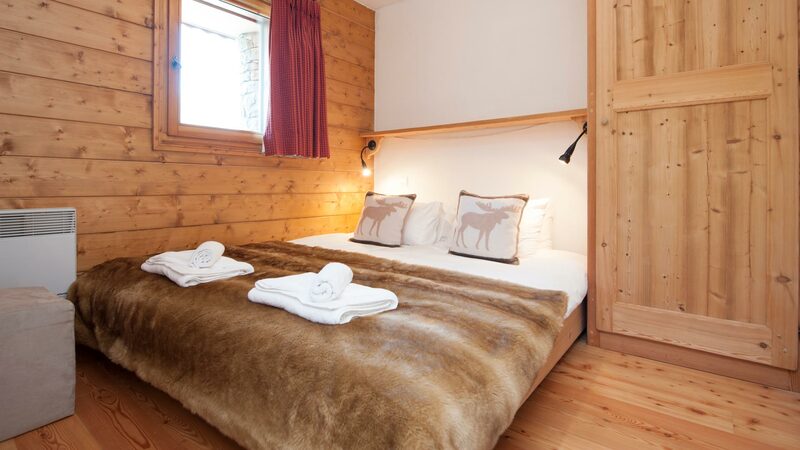 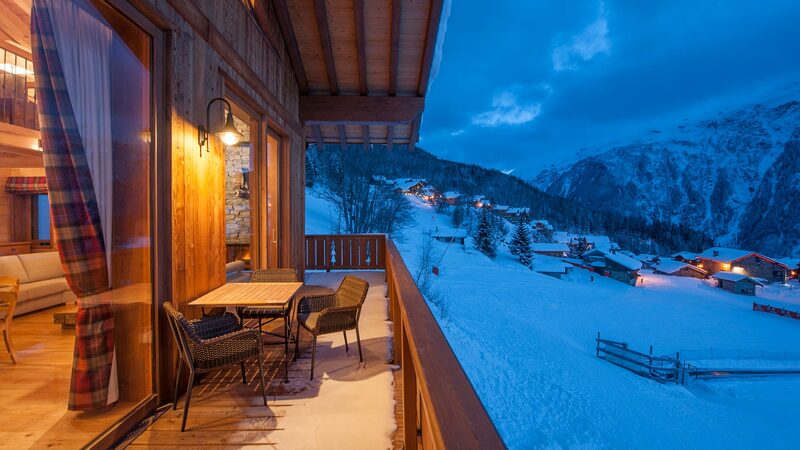 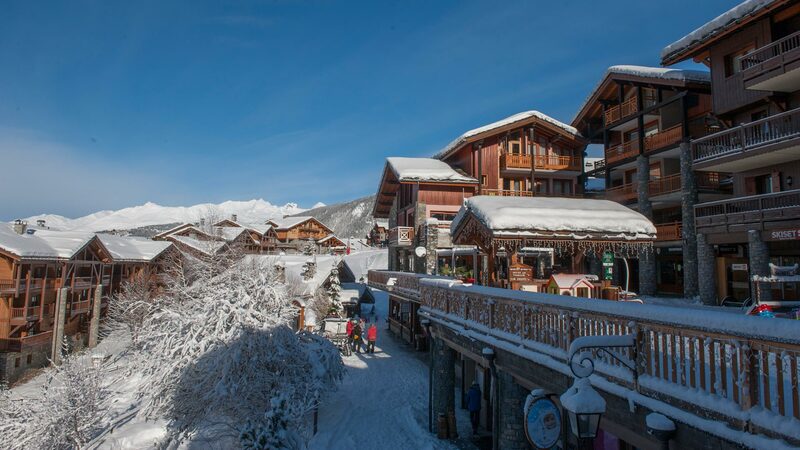 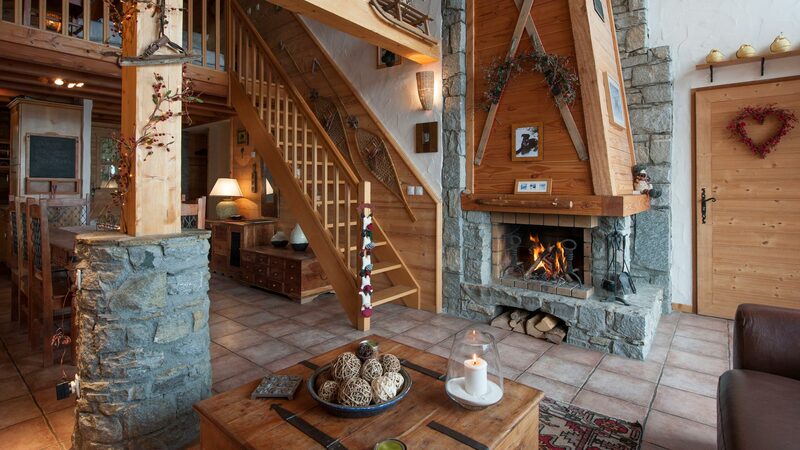 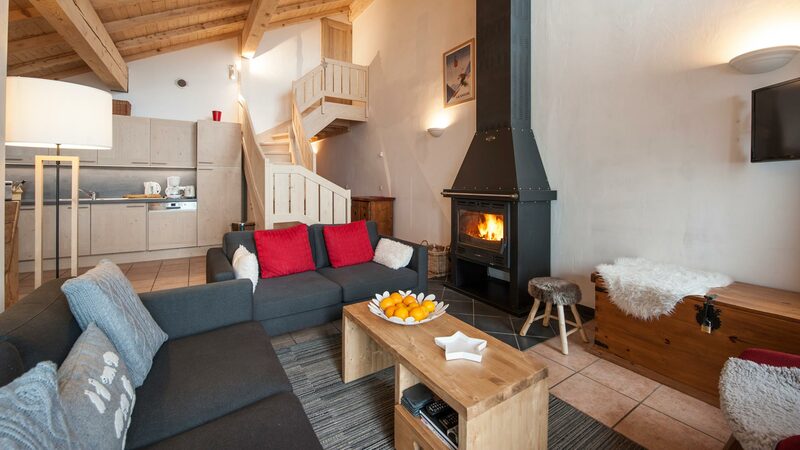 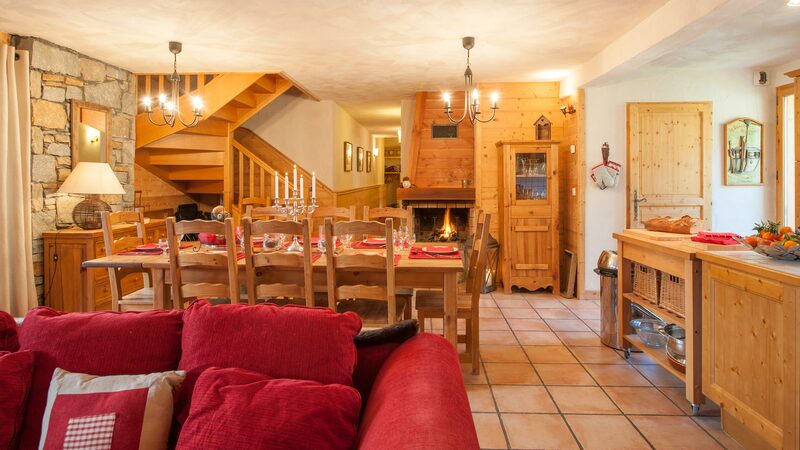 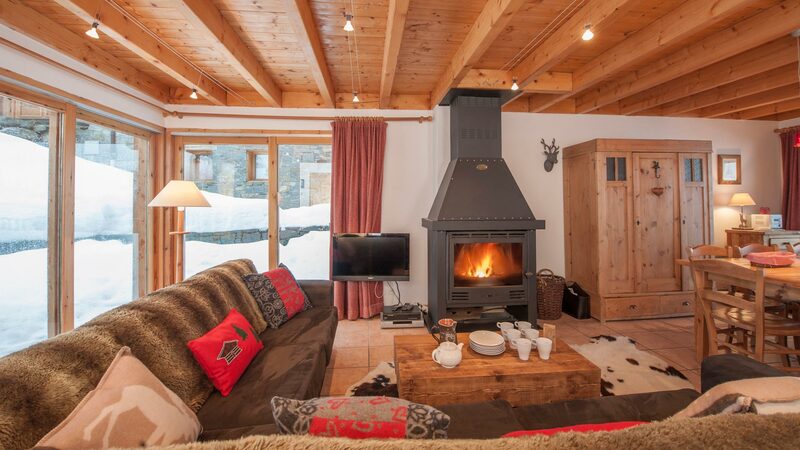 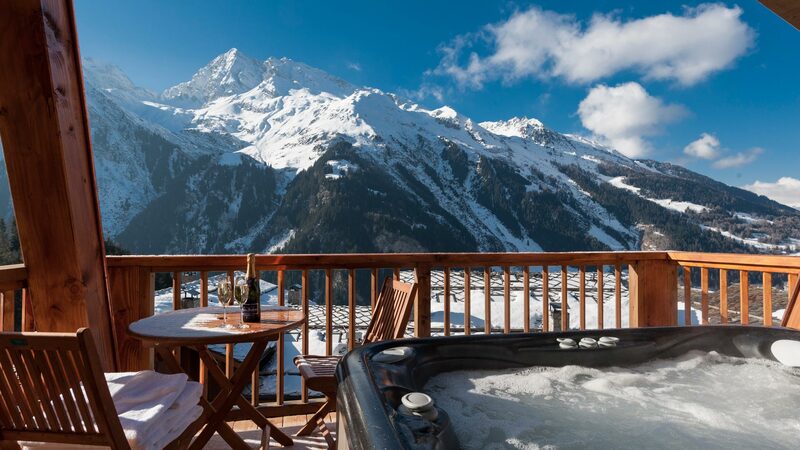 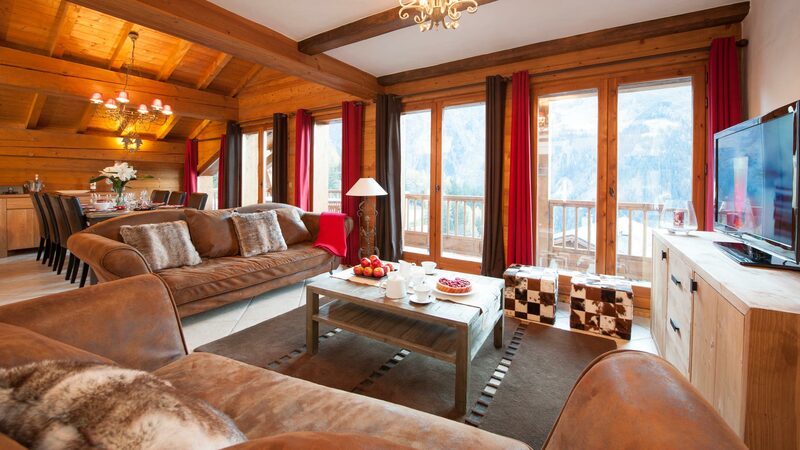 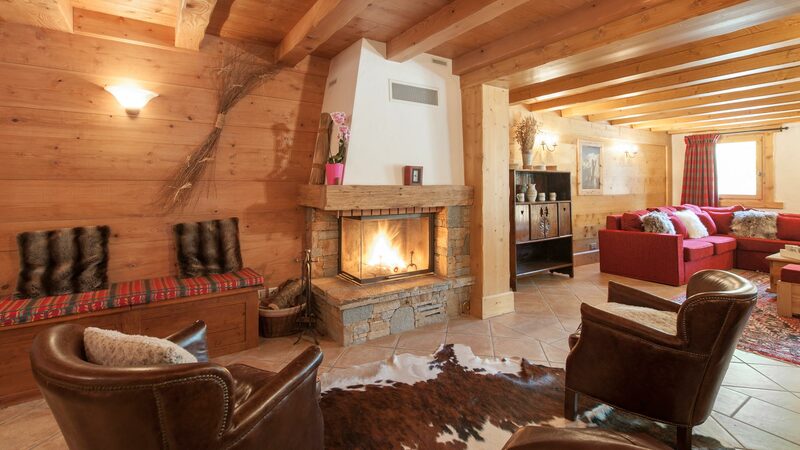 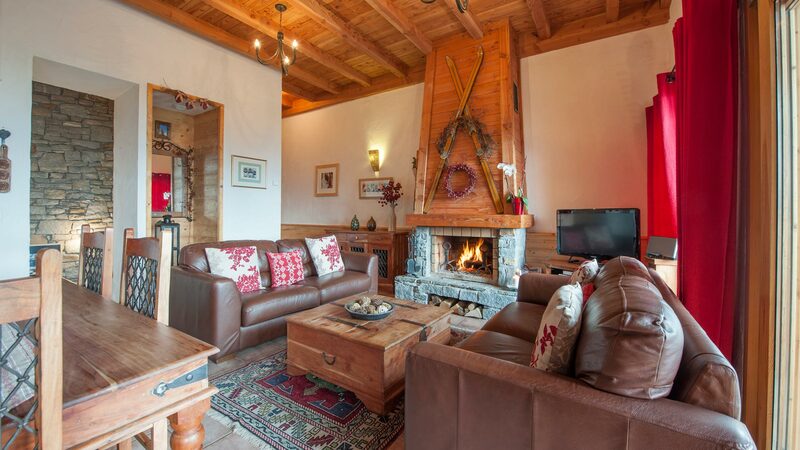 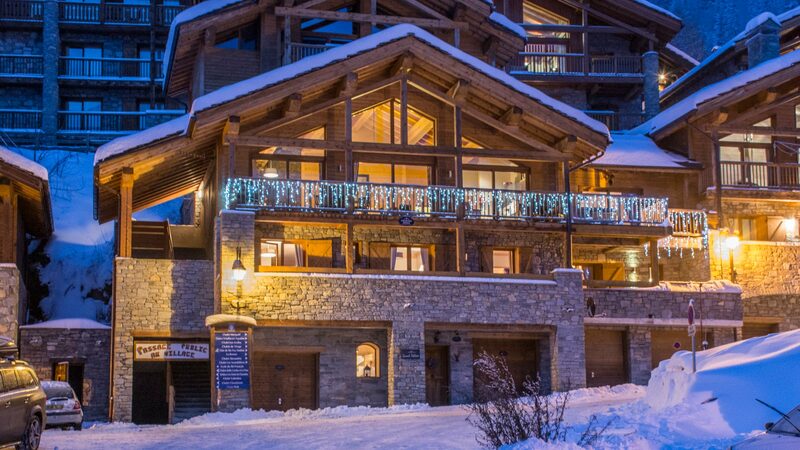 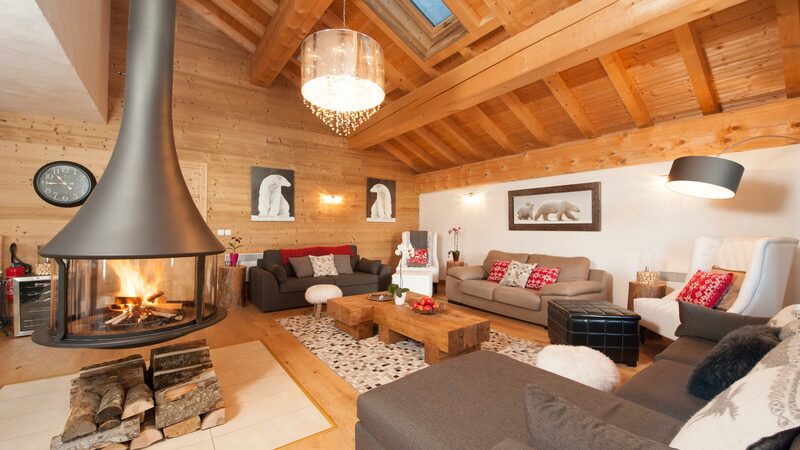 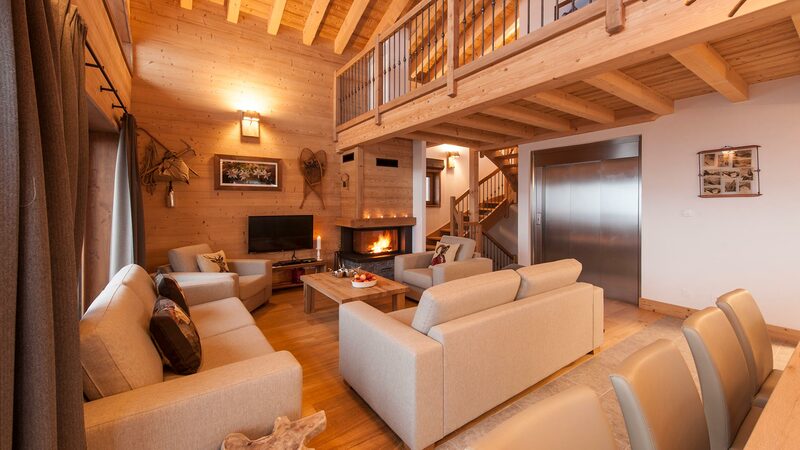 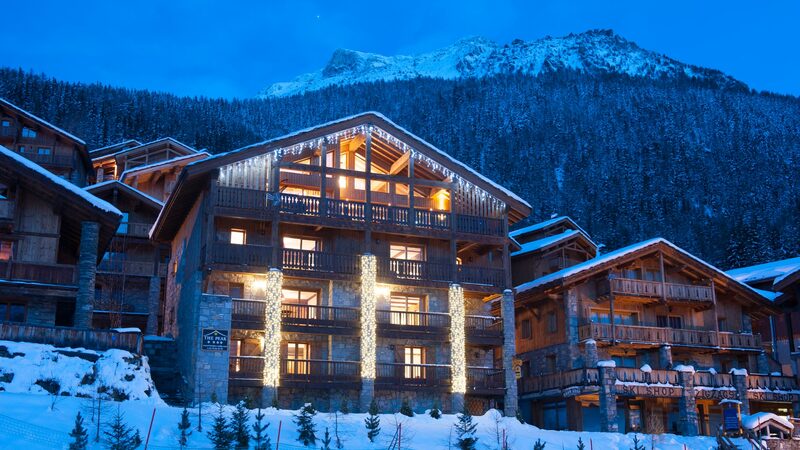 If you’d like more help or advice finding the perfect Sainte Foy retreat, please contact us or call on 0131 510 2525.